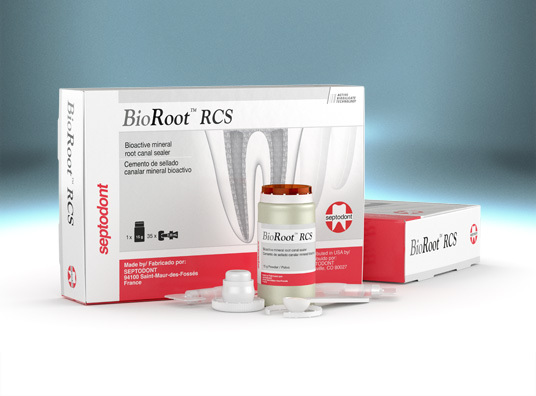 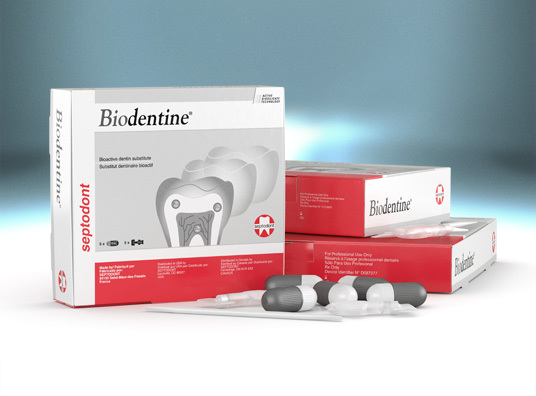 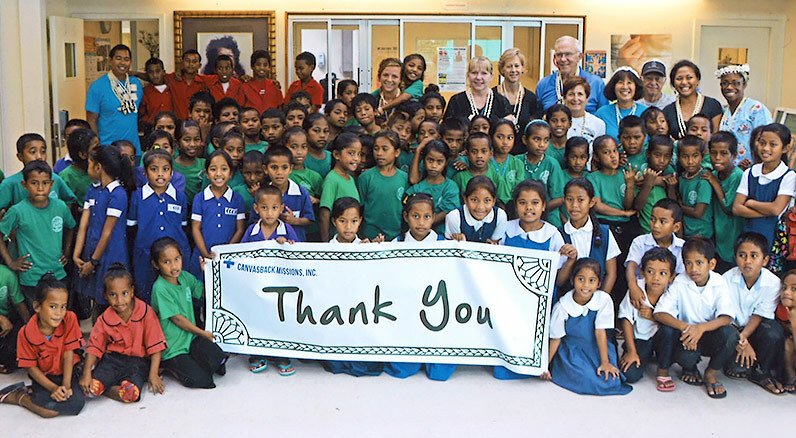 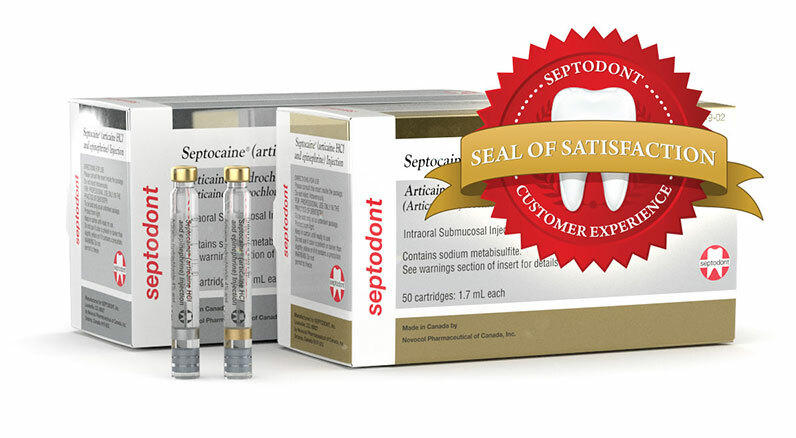 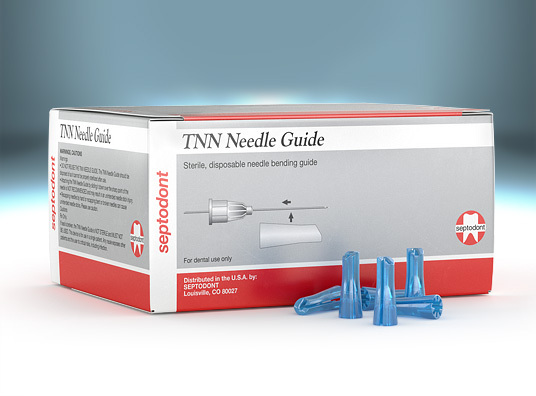 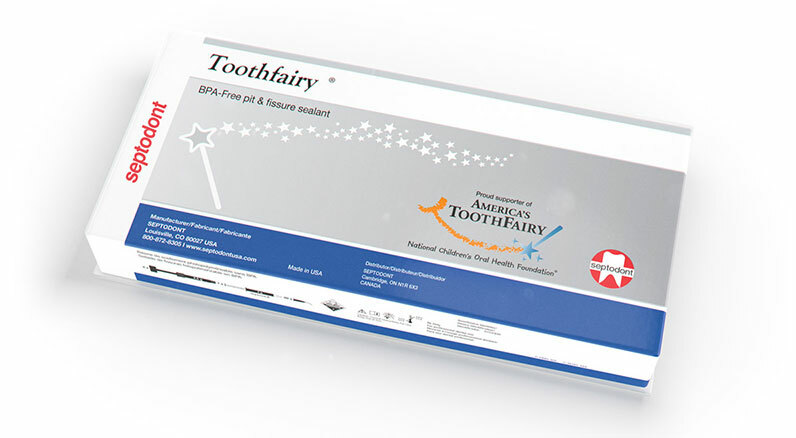 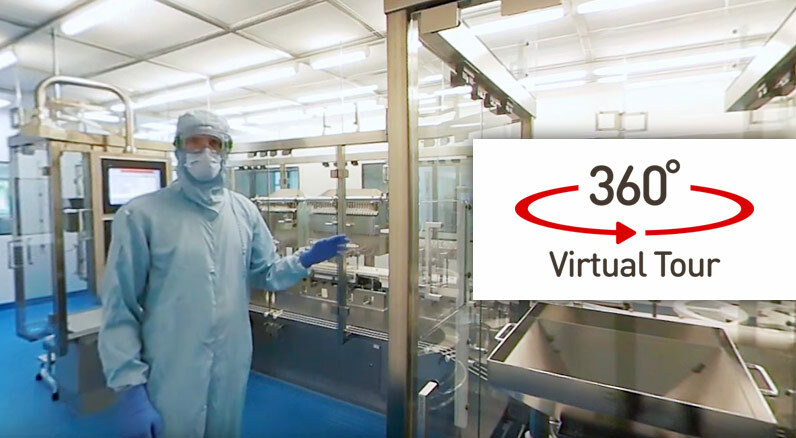 Since its foundation in 1932 Septodont has always been at the forefront of pharmaceutical dentistry, developing, manufacturing and distributing a wide range of high quality dental products all over the world. 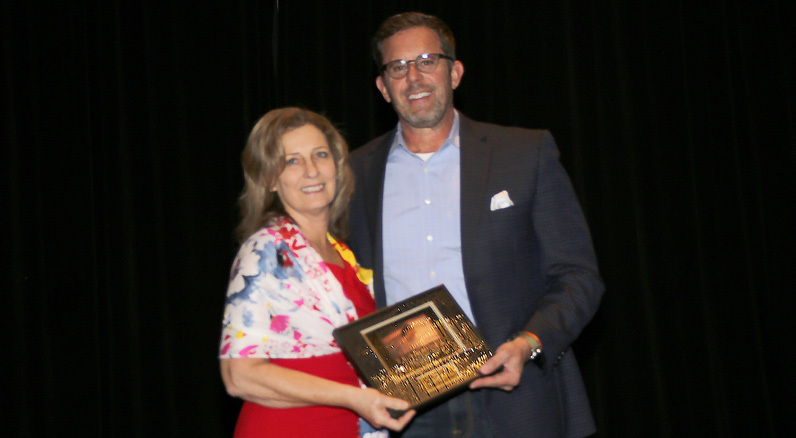 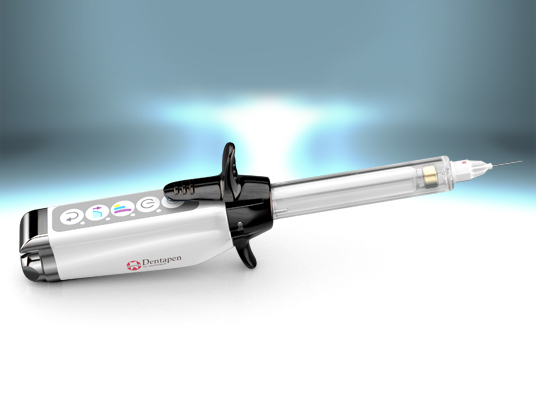 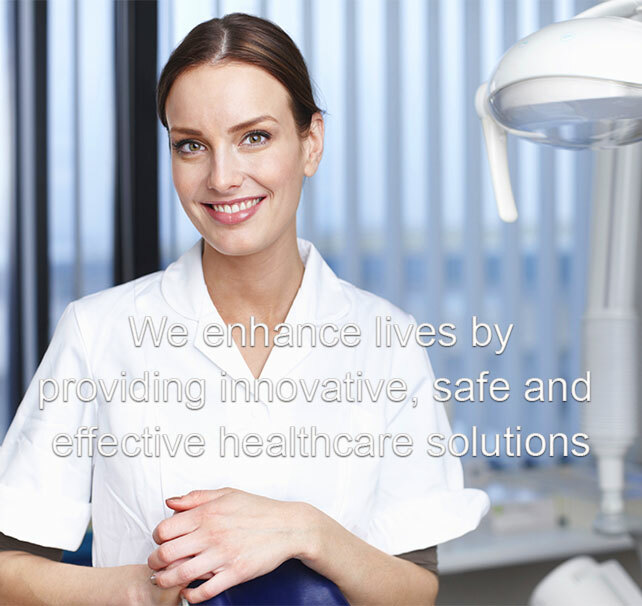 Looking to the future, Septodont is also leveraging its competencies to bring innovative solutions in the medical field. 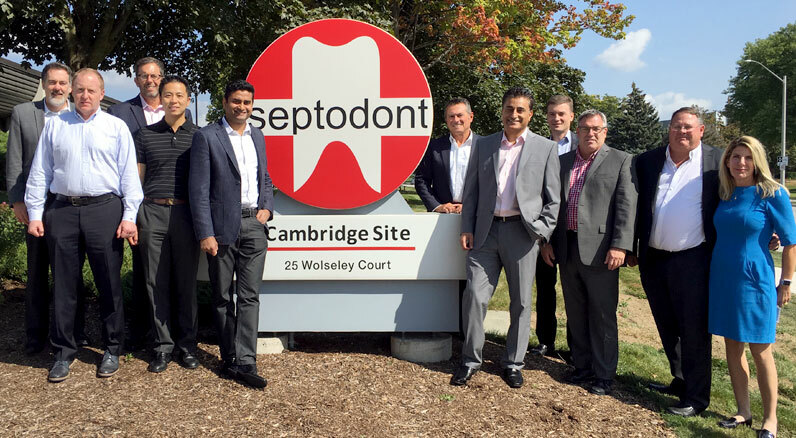 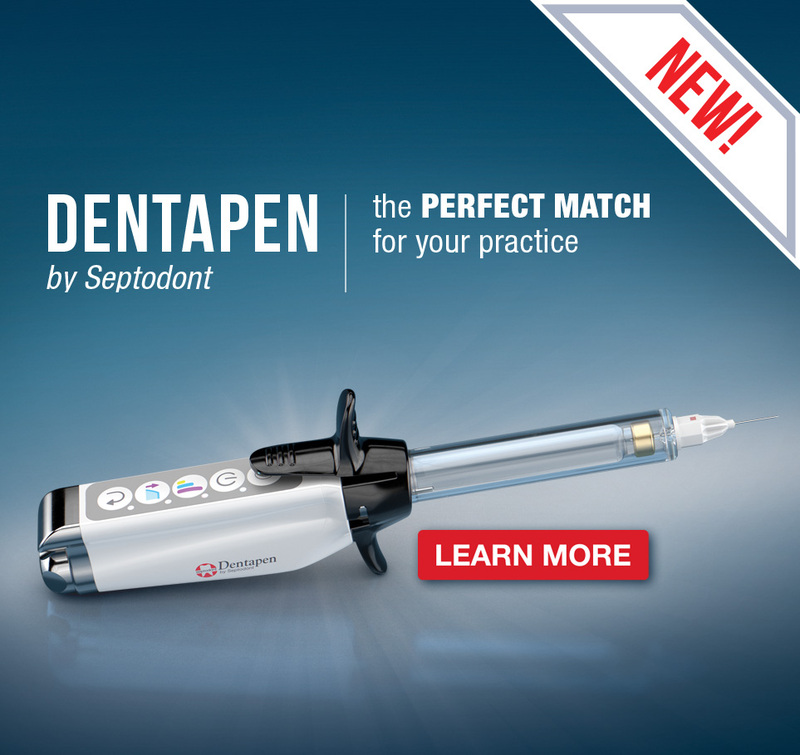 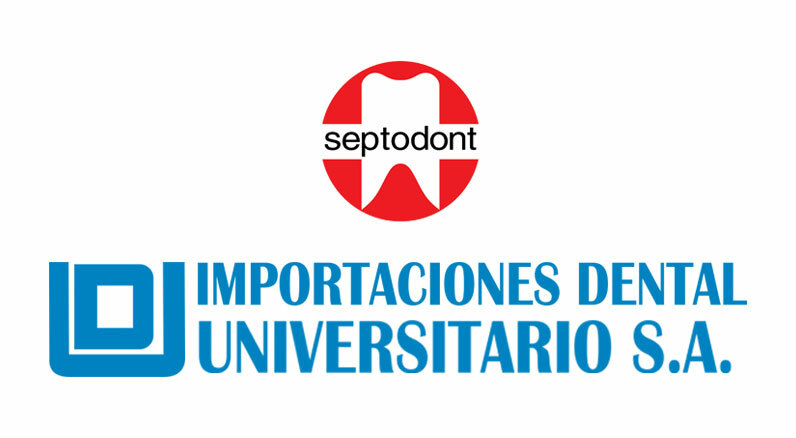 Not only attending all major dental events, Septodont is also working with a panel of experts around the world and develops tools and material to support you in the best use of our products. 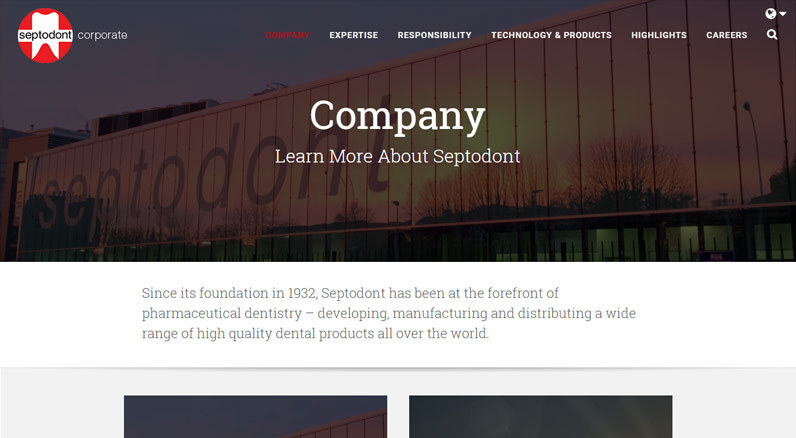 Discover the latest Septodont news and highlights. 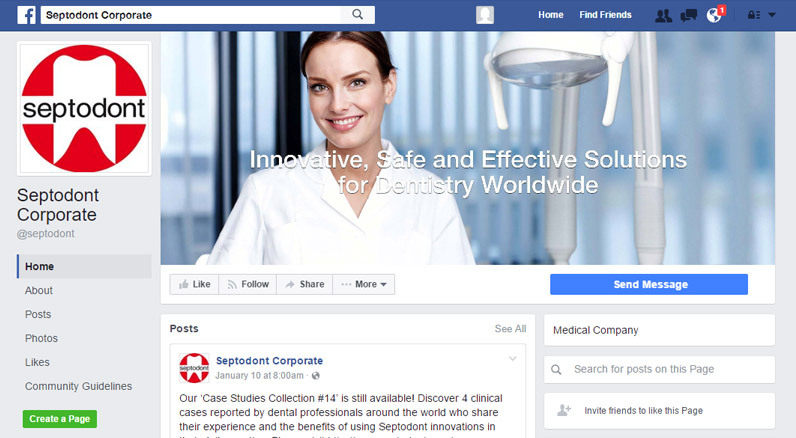 Septodont Corporate is on Facebook!